Brett Young - Would You Wait For Me? 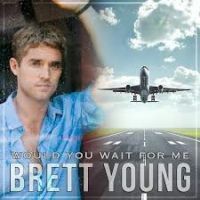 The song Brett Young - Would You Wait For Me? is professional recreation. It is not by the original artist.